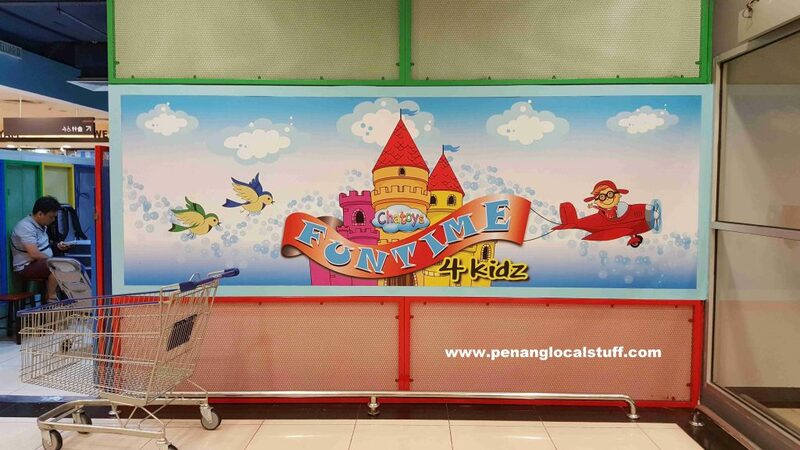 Chatoys Funtime 4 Kidz is an indoor children’s playground at Tesco Seri Tanjung Pinang. It is located on the ground floor, beside the food court (Tesco Medan Selera), and opposite McDonald’s. 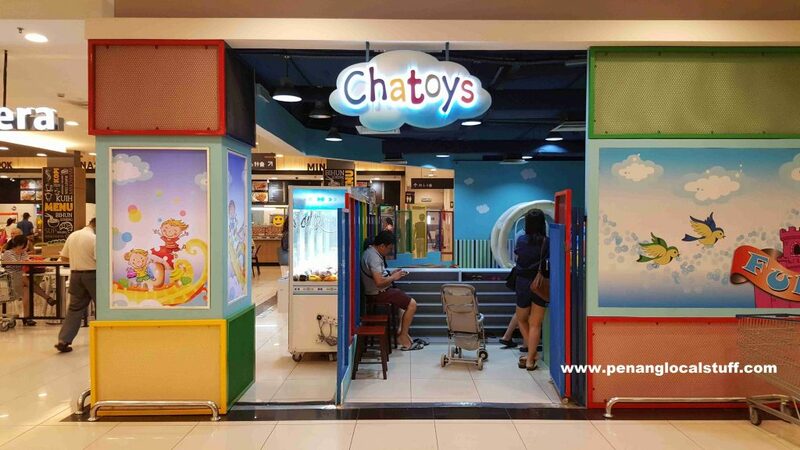 The Chatoys indoor playground at Tesco Seri Tanjung Pinang is not very big, but still, it is a fun place for children. There are inflated slides, an area with colourful balls, a colourful igloo-like structure, and many other toys. The floor is covered with soft rubber mats, so it is OK for children to fall down. The indoor playground is also quite clean. Children are required to wear socks in order to enter. Monday to Friday – RM8 per entry for first hour, subsequently, RM4 per hour. 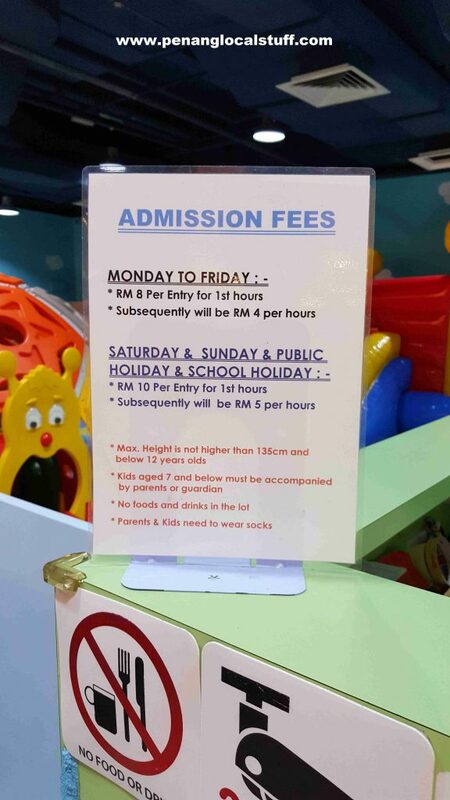 Saturday, Sunday, public holidays, school holidays – RM10 per entry for first hour, subsequently RM5 per hour. By the way, if you prefer an outdoor playground, Straits Green (Playground By The Sea) is located nearby.